Colorful, a relatively unknown Chinese motherboard company that is primarily known in China for their Nvidia graphics cards, SSDs and Intel based Z370 and X299 Chipsets is working on their entry for their 400 series. The company will be releasing its first 400 series motherboards after the 2018 Computex Expo in June. 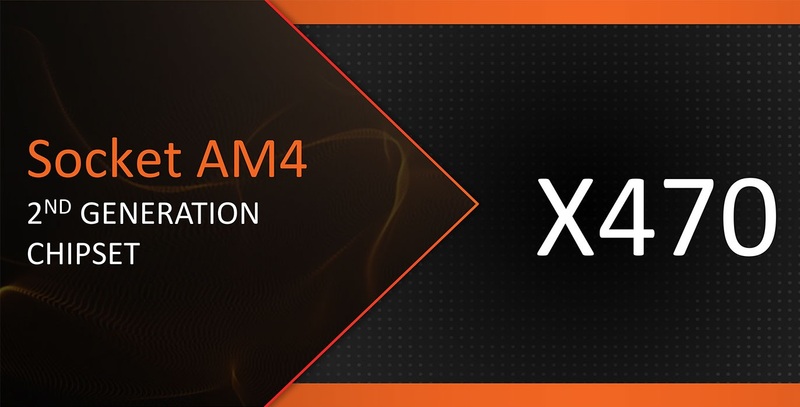 These boards will be based on AMD 400-series chipsets, and will come with out of the box support for Ryzen 2nd generation “Pinnacle Ridge” processors, Ryzen “Raven Ridge” APUs, and existing first generation Ryzen “Summit Ridge” processors. With the use of PCI-E 3.0 connectivity of the 400-series chipset, the boards will feature multiple 32 Gbps NVMe interfaces for storage which could be both M.2 and or U.2. It’s possible that the company could attach its coveted iGame Vulcan brand to some of these models. With a quick search of google we’ve found that a aside from some higher end enthusiast grade products, most of their lineup is crypto currency miner focused lower grade B250 motherboards with up to 8 PCIe slots for the mining farms we keep seeing all over. Although other outlets are reporting this is their first AM4 motherboard they have 2 AM4 motherboards listed on their website, but we cannot seem to find them listed for sale anywhere. 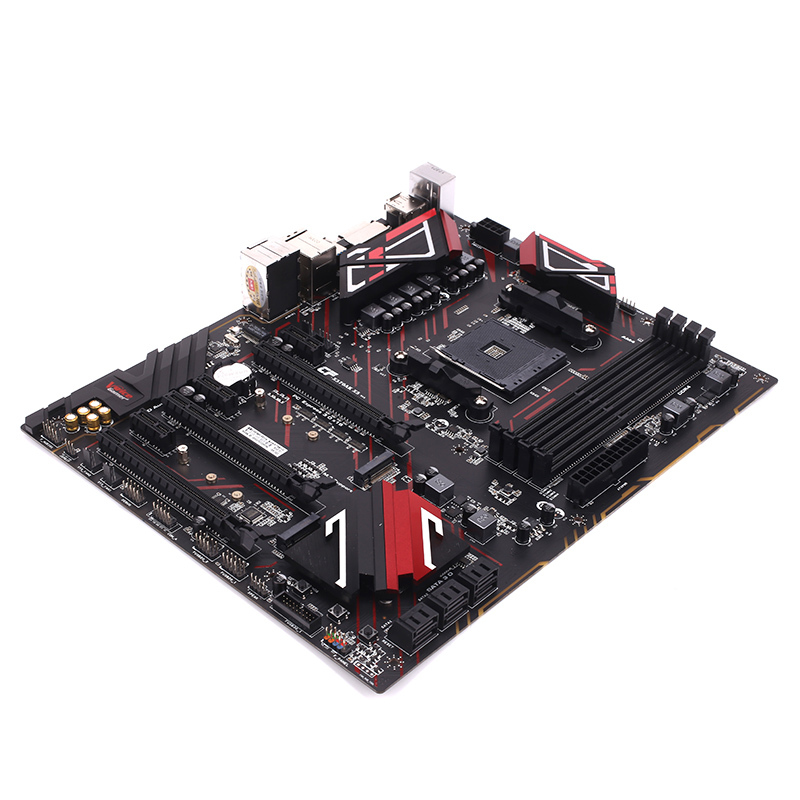 Although these boards may never see the light of day outside of China, it’s always nice to see the number of motherboard companies growing and not shrinking with Biostar’s recent revitalization with some decent quality mid tier boards on AM4 and more recent Intel sockets.